It's time to give up your bulky door keys! 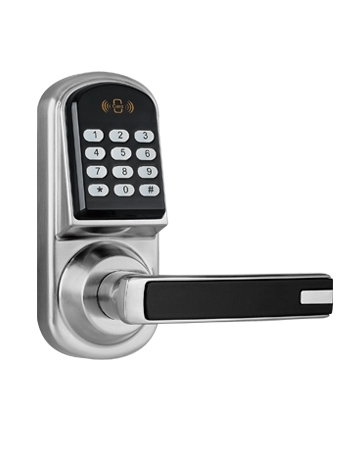 It annoys you when you forget somewhere or there are so many keys but they give you a feeling of not being sure! 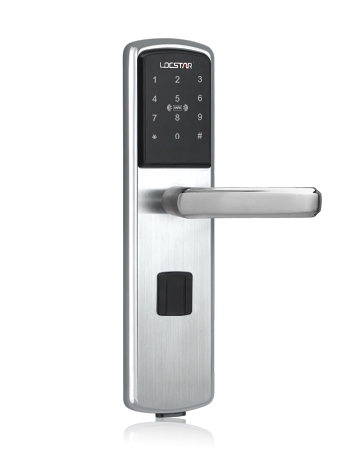 You do not need to open a door by mechanical key, but instead, you only need to input the password or scan the card on Locstar digital locks. 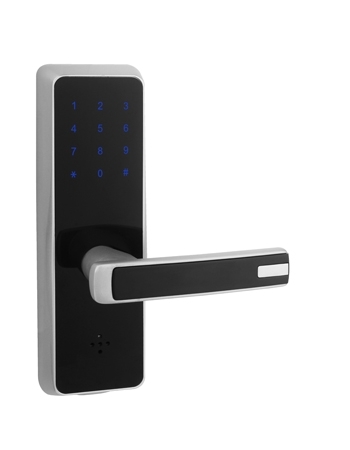 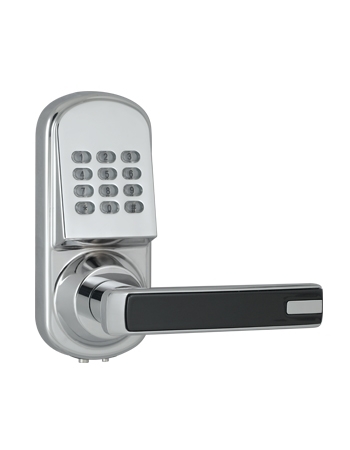 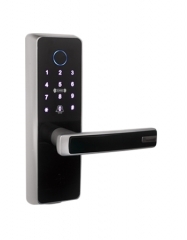 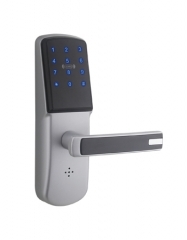 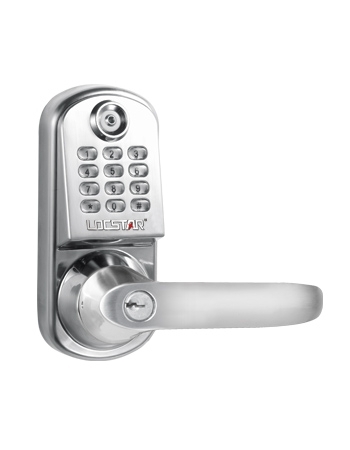 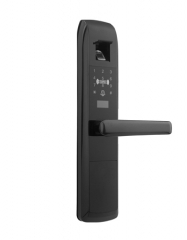 In addition, they have excellent features such as easy updating traditional lock without drilling an extra hole, low voltage alarm, random password........ Locstar digital door lock provides a safer and convenient environment for your home or office, you can open the door comfortably and safely.